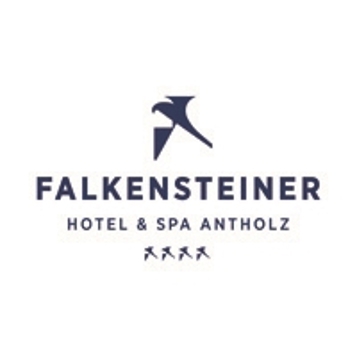 Welcome to Falkensteiner Hotel & Spa Alpenresidenz **** in Antholz! 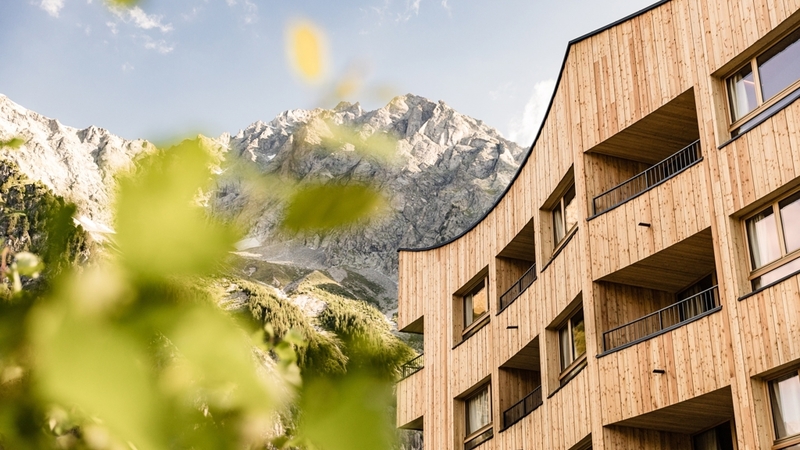 Falkensteiner Hotel Alpenresidenz is located nearby the romantic and picturesque Lake of Antholz, a destination very much appreciated by nature and sports lovers in every season of the year. Our hotel in the heart of the Dolomites offers everything you could wish for in a holiday away from the worries of everyday life. The excellent service for our guests, a unique range of wellness facilities and treatments and many amenities are just a few of the points which make our house unique. Our guests may choose between various types of rooms: 47 comfortable double rooms, family rooms and junior suites with shower/WC, telephone, satellite TV, bathrobe and balcony (not present in some classic double rooms). The nearby Lake of Antholz is one of the most beautiful alpine lakes and the third largest alpine lake in South Tyrol. It offers many possibilities for outdoor life, as the learning trail, illustrating the environment around the lake and the Antholz Valley, or the circuit for cross-country skiing in winter. We will be glad to have you as our guests soon! (modern/rustic style) 1-3 people, simply furnished double room without balcony in the attic, with bathtub / WC, hairdryer, satellite tv, telephone, safe, bathrobe. spacious room with a separate children sleep corner, bathroom, toilet, hairdryer, satellite tv, telephone, safe, bathrobe. spacious rooms with shower and bathtub, WC, hairdryer, satellite tv, telephone, safe and mini-bar, seating corner, walk-in closet, bathrobe. Don't miss out on the active summer program in Anterselva in Northern Italy. 3 guided hikes per week and challenging bike rides. 5 nights and unlimited rounds of golf! Golf enthusiasts who want to partake in the sport for as long as possible will find the best golf offers at Falkensteiner. Spend the day improving your golfing skills on idyllic greens, before enjoying some evening relaxation in the spa area. 5 guided hikes per week in the local Riesenferner Ahrn National Park. You will get a high quality backpack included for your hikes. Spend your holiday being active and exploring the wonders of nature. You will be provided with a delicious packed lunch and a Falkensteiner backpack for free.